NEW ACCOUNT TO THE ROAD HOME. 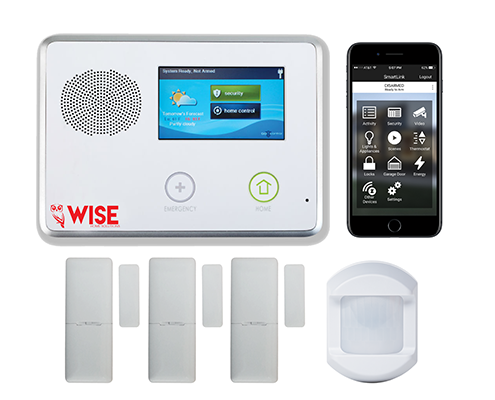 Wise Home is home security made simple. We’re here to make protecting your home and family easier than ever. Being energy efficient is easier than ever. 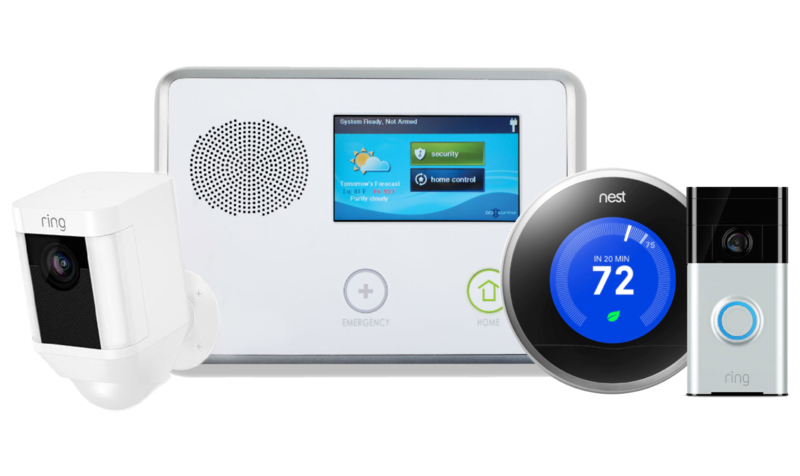 With our smart products, your home will be green in no time. 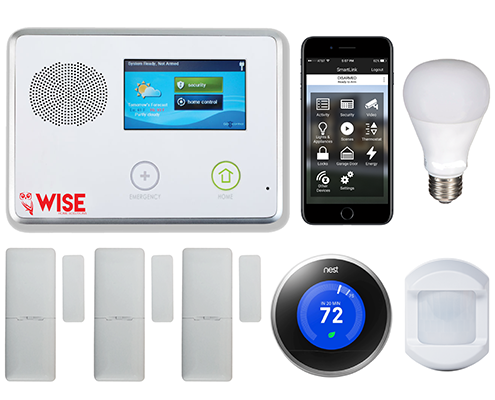 Enjoy the simplicity and convenience of home automation, and take control of your home. 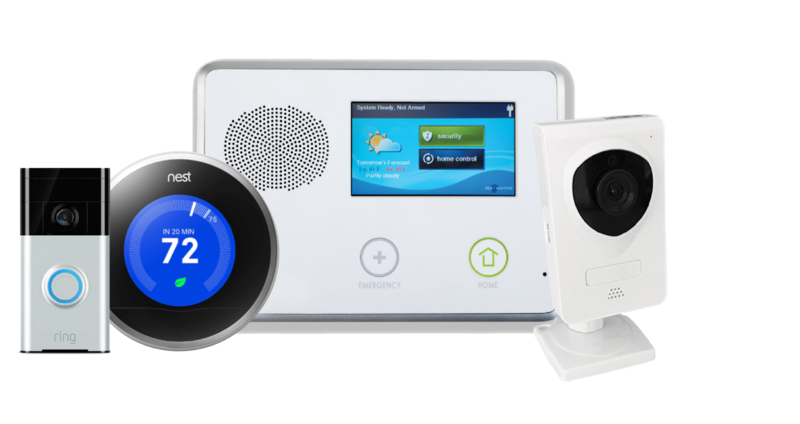 We want you to have the best home security possible. With our flexible plans, we’re here to make protecting your home easier than ever. Take control of your home from anywhere with our convenient app, and feel like you never left. Design your plan from the beginning, upgrade at any time, and always have peace of mind. 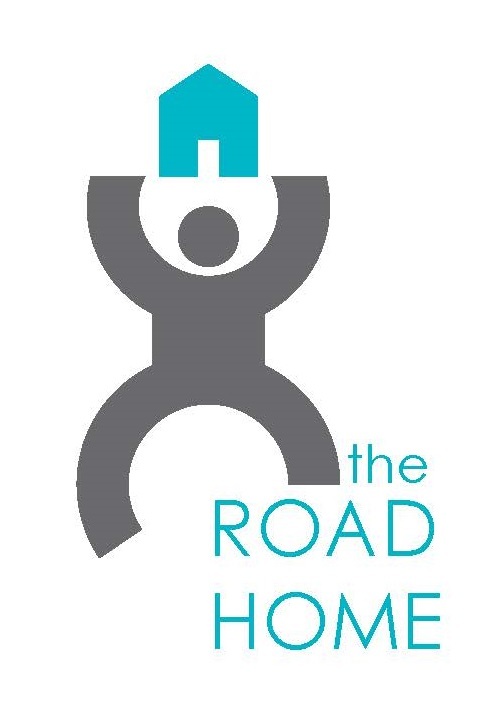 Designing your home is easier than ever. Don’t know where to begin? Choose from our most popular system packages to get started. All of our systems are 100% customizable. You will always have the most up-to-date products, and equipment you actually want. Our top-notch customer service representatives are here for you should an issue ever happen with you or your system. You won’t get stuck with extra charges or equipment you don’t need. Customers save an average of 20-30% when comparing our rates. 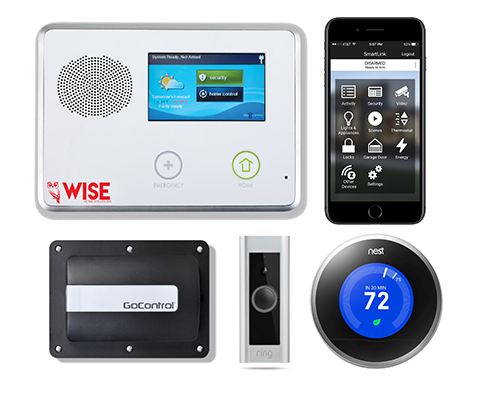 Easily control your home’s energy efficiency with simple technology, while saving time and money. Our systems use 100% cellular technology. This eliminates the risk of your system’s connection being cut by intruders. 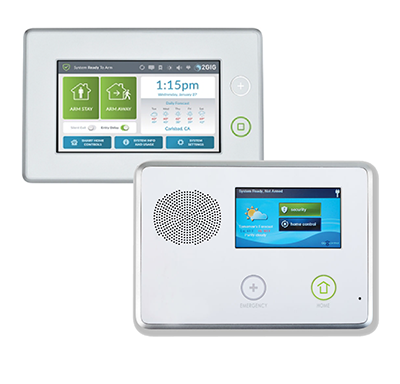 Get continuous 24/7 monitored protection, guarding your home every second the day with advance detection and instant response. 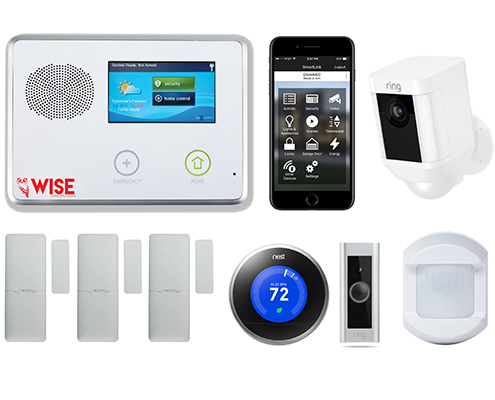 Customize your home security system with the products you actually want. We made sure to have a wide range of equipment, so you have plenty to choose from.Be sure to check out all of our available products, but to start these are just a few of our favorites! Doorbell Camera – View, hear, and speak with guests at your front door from anywhere. Smart Locks – Never worry again if you locked the door, where you placed your keys, or if the keys made it home. Indoor Camera – Watch a live-feed to see what’s going on at home while you’re away. 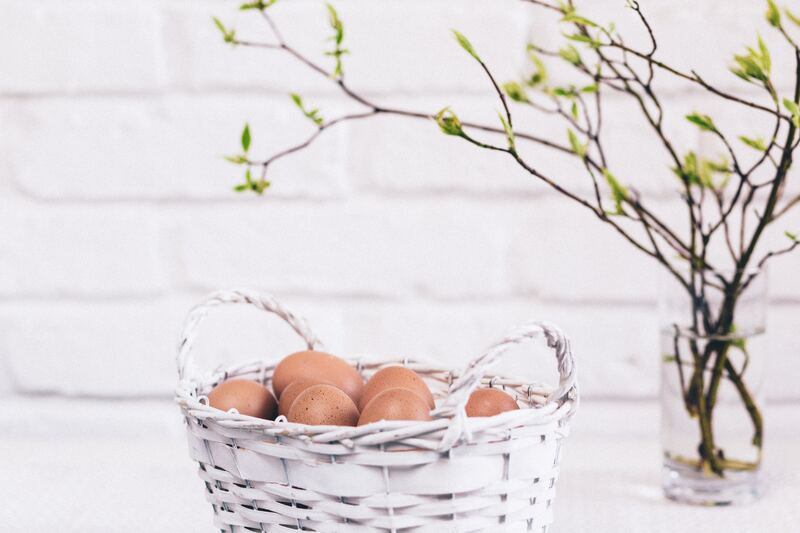 Energy Management – Your home will always be the perfect temperature, lights won’t be left on, and you’ll be saving money. 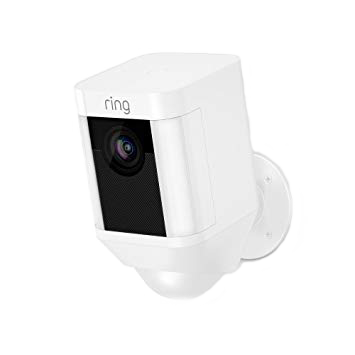 Outdoor Camera – Live-stream any time to see what’s happening outside of your home. Smart Garage – Connect your garage door to your home security system, and control it from anywhere. Home security has never been so simple. What are you waiting for?